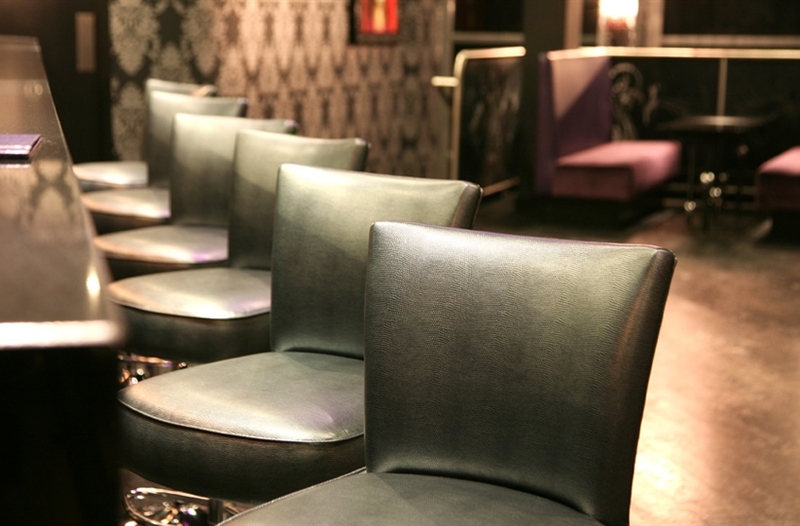 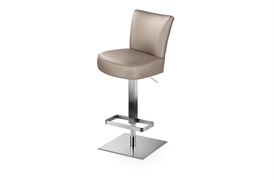 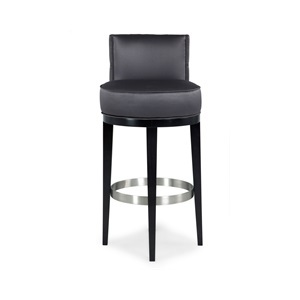 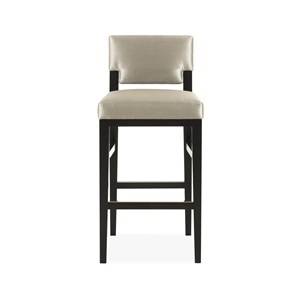 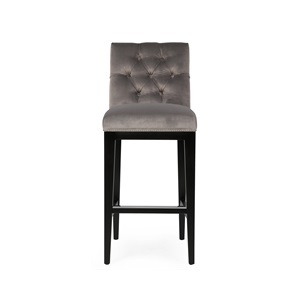 Lowery is a superbly comfortable bar stool with an innovative fully adjustable metal base. 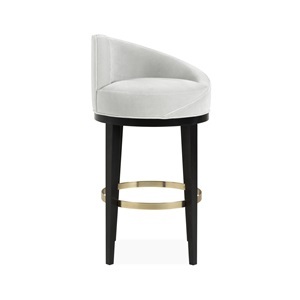 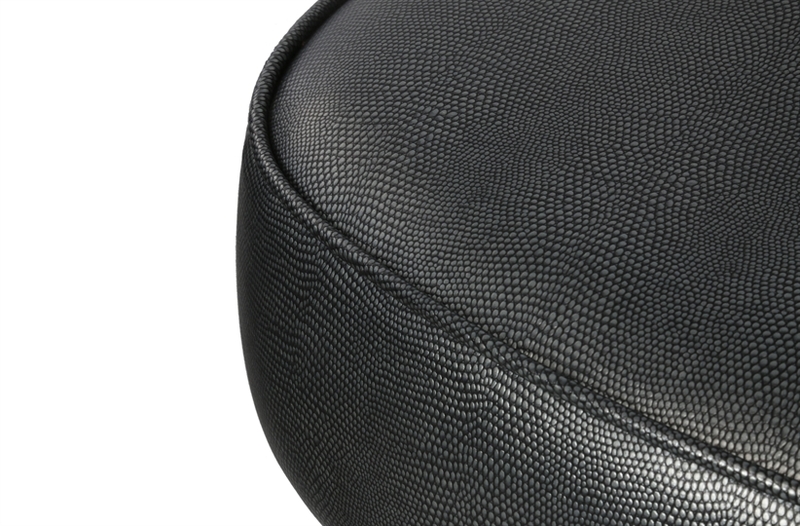 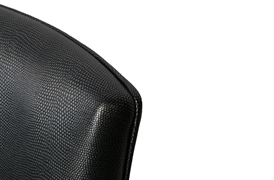 This clean, modern design lends itself to a more contemporary fabric or leather. 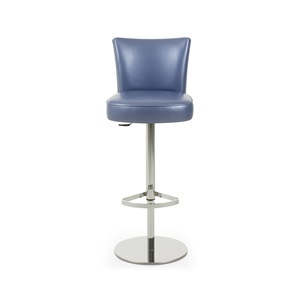 Built with the finest quality materials it befits both the domestic and commercial setting.